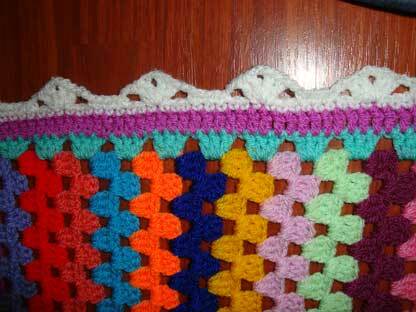 You have now to do another same bump (exactly the same as A) made with 6 rounds that we are going to call bump B.
I would love to see some of your hearts made from this pattern, I’ll be very happy! Have a perfect week end! 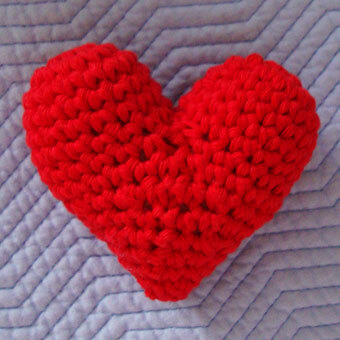 Thank you so – love this pattern as I do all your work!! Your blog is such a joy!! Thanks! Did you see the pics of your other heart I made? 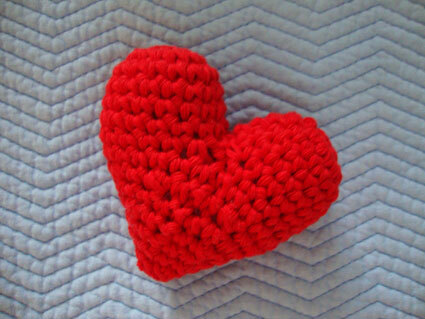 am very much interested to do this heart.